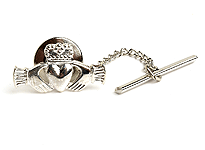 Celebrate your Irishness with this wonderful Shamrock pendant. 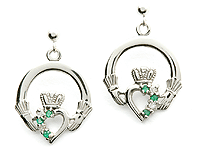 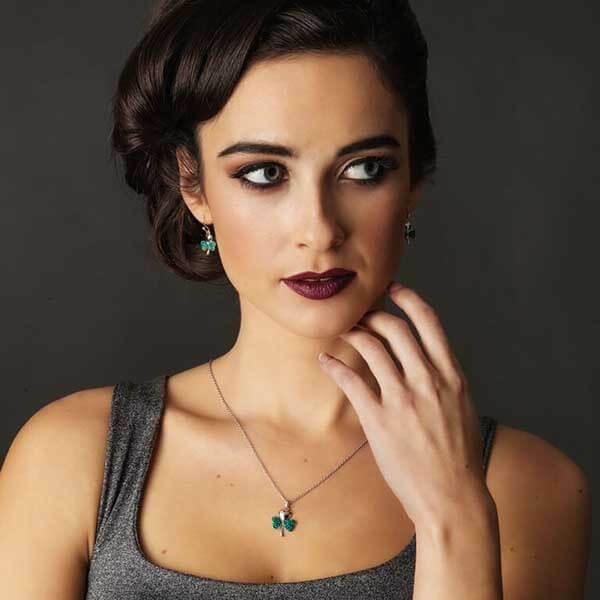 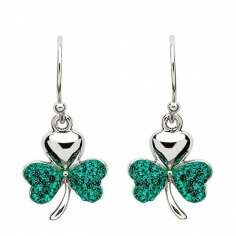 The three leaves are heart shaped and two of the leaves are encrusted with emerald green Swarovski® crystals. 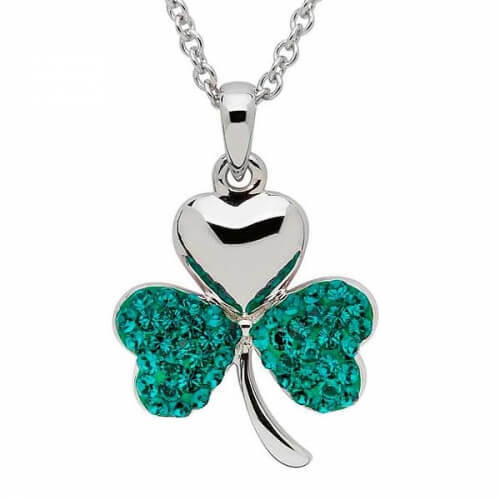 A beautiful, small pendant that gets noticed, the Shamrock Pendant with Swarovski Crystals makes a great Saint Patrick's Day gift. 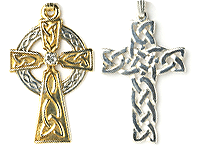 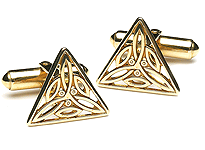 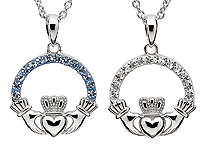 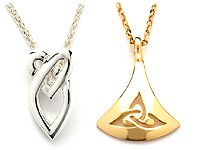 Service rating : Recently purchased a shamrock pendant...very good quality and absolutley beautiful Will definitely order again, and also will highly recommend to family and friends.